Buy Chicken Nugget Costumes along with shirts, t-shirts, socks and necklace at Reasonable Rates. Use the coupon Code “FB10” to avail exciting discounts. Chicken nuggets are good to go snacks when you have uninvited guests arrived at your house. But, have you ever thought of wearing such chicken nugget costume on festivals like Halloween or Christmas? If not, try this out. Everybody loves chicken nuggets. It's like the best thing that ever happened to them. That spicy, juicy and crispy nuggets take your breathe when they are being finished off from the plate. Whenever you invite a group of friends or family to a dinner party, tell them to wear food costumes according to your menu. For e.g. If you are preparing pizza for dinner, tell them to wear pizza costume for the night. This would be a fun way to enjoy your dinner party where everybody is dressed in what they’re going to eat. Kids are known to bring up with something new ideas for costumes every time when they have a fancy-dress competition, Christmas, or Halloween. They would love to wear their favourite deep-fried fast food- chicken nuggets to wear as costumes. What if they get a chance to wear a chicken nugget shirt, or socks? It would look very funky and super cute on them. You can even find chicken nugget t-shirts and necklace on our online store. Why not try something new this time when you wear your favorite superhero costumes every year? Which we have a lot of them in our collection for you to check out. With our chicken nugget costume, you will feel the most comfort like our any other costume. 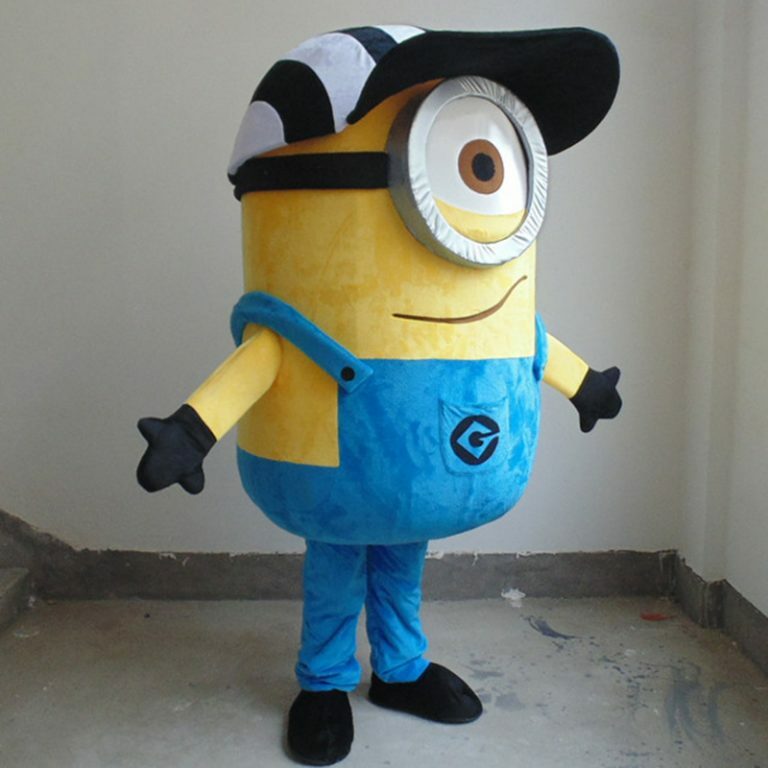 We have the costumes with polyfoam material which you can easily wear them for hours without any discomfort. Want something else apart from Chicken nugget costumes? Well, try out our newly arrived Shirts with nugget prints on them, like “I am a Chicken Nugget”. Cute, isn’t it? You will also find chicken nugget socks with delicious nugget prints on them. We have hats in a variety of different colors like red, green, blue, orange and many more with nuggets embroidered on them. If not, you can also buy from our actual nugget hats, which nugget shaped. Don’t forget to check out our latest collection of chicken nugget necklace on our store which are more adorable than they sound. Burgers perfectly go with chicken nuggets, right? So why not try our burger costumes as well? So, what are you waiting for? Grab one of your chicken nugget costume before it is sold out. Use the code “FB10” because we have huge discounts going in our store right now. Happy Shopping!